CM SFS is a high grade stain free low modulus silicone. Ideal for use on external windows and expansion joints. Comes in 13 standard colours but any colour can be made. 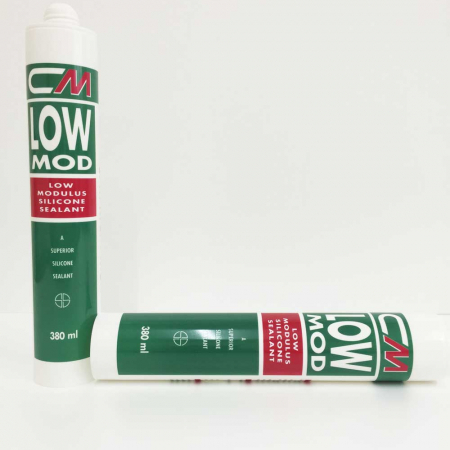 CMSFS is a one component neutral, moisture cured silicone sealant for building and glazing joints. It cures at room temperature to produce a flexible low modulus elastomeric seal. CMSFS will adhere without primer to most common building substrates. Once cured it has a movement capability of -/+50% over a wide range of temperatures. CMSFS combines the advantages of a low modulus elastomeric sealant (minimum strain on joint surfaces) with primerless adhesion and neutrality on most construction materials including porous substrates. Its curing characteristics enable easy application and tooling of the product. Mechanical properties and adhesion are not affected by prolonged exposure to sunlight, rain, snow or ozone. 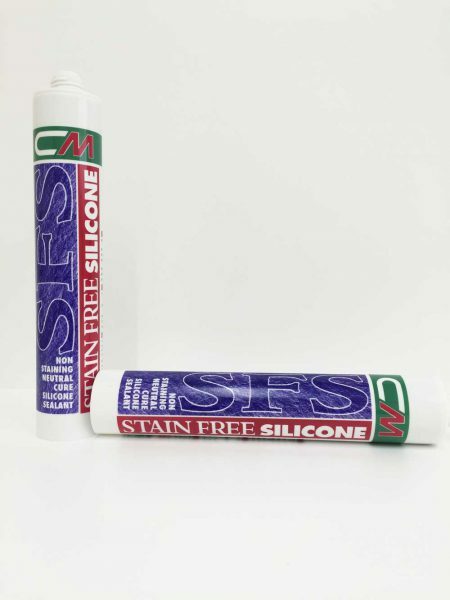 CMSFS is a non-staining sealant, however specific trials must be performed on sensitive or porous substrates (marble, stones…) Cured CMSFS is resistant to diluted bases, salt spray and short term exposure to most common industrial solvents and hydrocarbon based products, in the latter case some reversible swelling and softening will occur. Acids and oxidants can affect CMSFS. Joint preparation: The joint faces to be bonded must be clean, dry and free from dust, oil grease, old sealant and any tracers of contaminant which may Priming CMSFS does not normally require primer on most common substrates Joint dimensions The movement capability of sealant as well as local regulations must be Sealant application For good performance it is essential that the sealant is only bonded to the affect adhesion. Surfaces should be degreased with solvent using a clean cloth and the two cloth method. To remove dust, use oil-free compressed air. Priming: CMSFS does not normally require primer on most common substrates used in building. In cases of immersion, mainly with porous substrates, a primer is recommended. 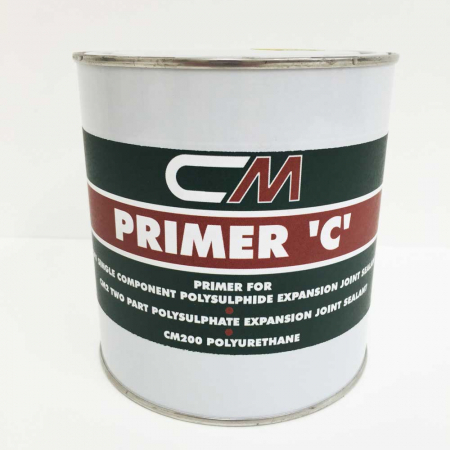 On non-porous substrates, primer should be applied with a cloth or a soft brush, in the case of particularly porous materials, apply a second layer after drying. Joint dimensions: The movement capability of sealant as well as local regulations must be considered. Joint width should be twice the depth. 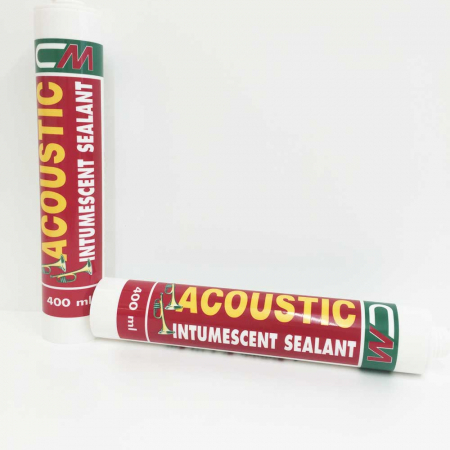 Sealant application: For good performance it is essential that the sealant is only bonded to the two facing sides of the joint, to achieve this install a backup material (closed cell polyethylene or open cell polyurethane foam). Apply the sealant in a continuous operation making sure all air pockets or voids are eliminated. Tool the sealant with light pressure to spread the material against the joint surfaces, this operation should be made with a dry spatula before skin formation occurs. Excess uncured sealant should be wiped and cleaned with a commercial solvent such as trichlorethylene, cured sealant can only be removed by abrasion. CMSFS is not recommended for use on materials where migration of constituents can take place, e.g. certain rubbers. It must not be used for jointing aquariums or swimming pools. For all uses in permanent immersion please consult us. CMSFS, once cured, should not be painted (poor coverage and adhesion of paint). CMSFS is not recommended where abrasion or physical abuse will be encountered. CMSFS must not be used for food contact. When in contact with alkyd paints a slight yellowing can appear on the surroundings of the joint.